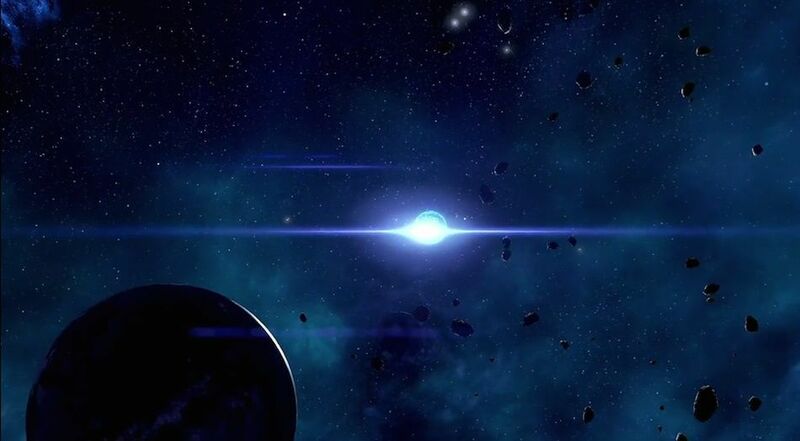 H-019 is a Planet in Mass Effect: Andromeda. This cold, heavy-gravity world was once inhabited by a primitive but intelligent species. Based on preliminary scans of their villages, they may have gone extinct shortly after the Scourge appeared in their sky.